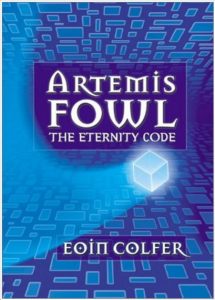 Artemis Fowl is an Irish fourteen-year-old who also happens to be a genius and a criminal mastermind. When he was twelve years old, he discovered The People — the world of fairies, pixies, dwarves, and other magical creatures who live underground. He’s used that knowledge to help achieve his own objectives ever since. 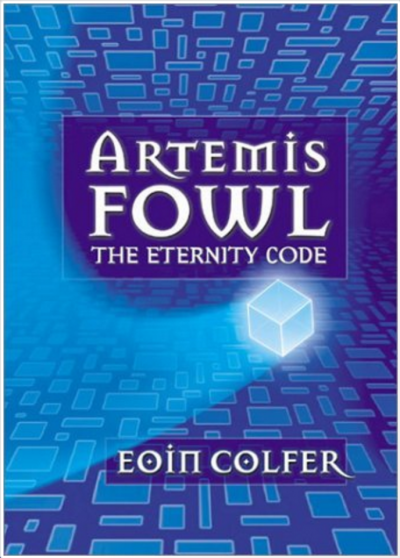 At the beginning of this book, Artemis is plotting one last, big job using fairy technology before attempting to go straight. Needless to say, things do go as planned. 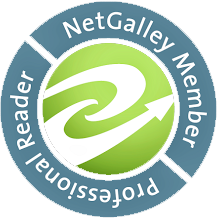 The story, like the previous two books, is fast-paced and exciting, with lots of action, fighting and suspense. Butler, Artemis’s bodyguard, plays a large role in this story, and his younger sister Juliet, too. An exciting rescue operation in a super-secure building leads to a clever ending.